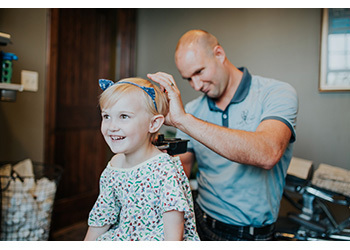 Express your full potential with natural chiropractic care at Family First Chiropractic! 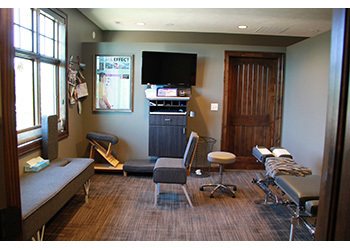 Chiropractic care is a means of checking your body for interference to the nervous system. 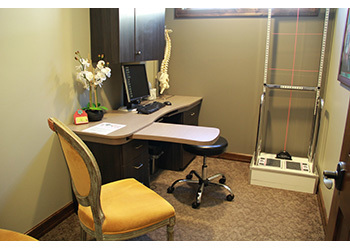 Once located, we remove this interference so that your body can adapt and function the way it was designed to. Though symptoms are a concern, we use objective testing to locate exactly what your body needs. 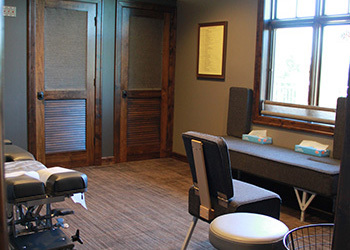 To help your body heal and repair, our chiropractors exclusively use the Gonstead Technique. This form of analysis uses five different criteria to determine where the interference is in your body. A hands-on adjustment is then delivered to correct it. It’s thorough and only adjusts areas that need it. With that specificity, we see quick results. For more information on the Gonstead Technique, click here. We see people of all ages, and they seek our help for a variety of different conditions. 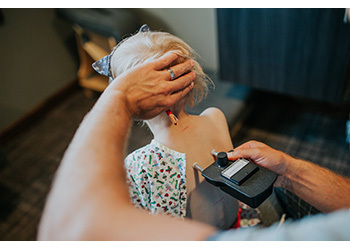 Some of the conditions that can get better with chiropractic care include infertility, allergies, low immunity, chronic skin conditions, behavioral disorders in children, autoimmune disease and so much more. You might even find that you have more energy or can sleep better. We will focus on these functional areas of your life because that’s what can make the biggest impact on your well-being. Most of our patients will see all the doctors in our office depending on who is available on the day of their appointment. However, if you have a preference, we respect that and will work out your schedule with us to allow you to choose the practitioner you see. To find out more about what we may be able to do for you, contact our friendly team today! If you’re a current patient, your family and friends can receive a referral special.